Now that’s a lot of videos and people and by now you’re probably thinking “thats crazy! how am I ever meant to stand out in an environment like that.” But you’re looking at it the wrong way. Think of it that as a tool to reach all those users on there! 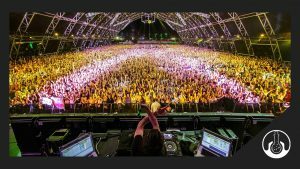 There are incredible opportunities for musicians to be heard on the platform, to collaborate, gain a following, get their name out there and oh as a bonus, make some money! Who doesn’t like that?! 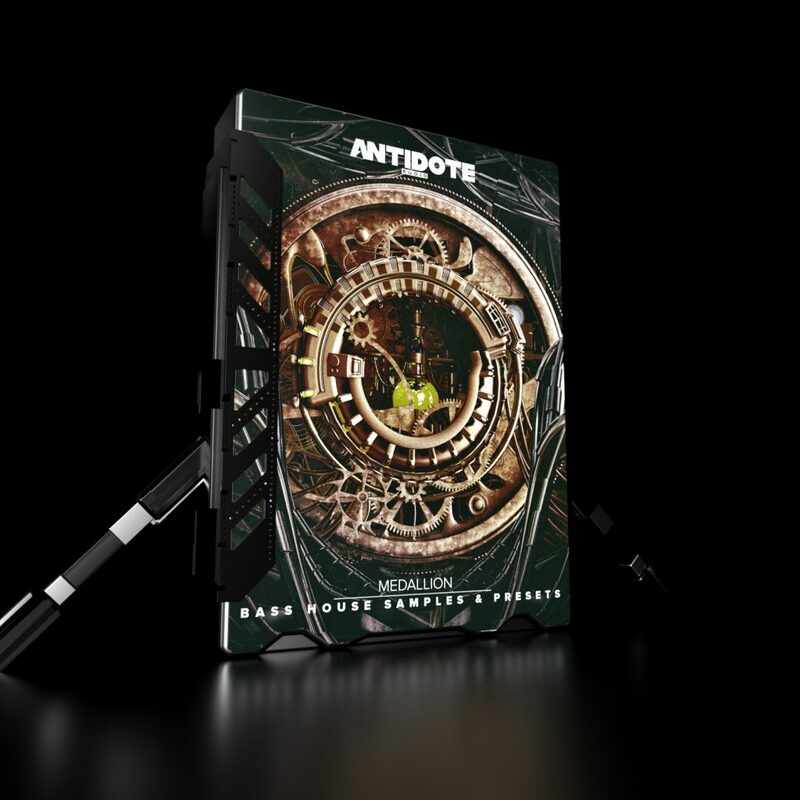 Youtube is a seriously good platform that it definitely underused when it comes to electronic underground artists and there is heaps of ways to promote your music just through Youtube. 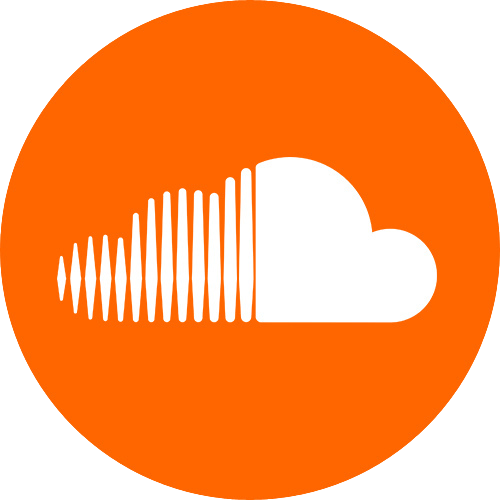 So we’ve collected all our pro tips to help get your music to the masses. 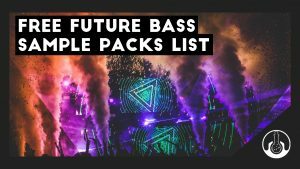 It’s no secret that a release from a massive music promo channel can help you get your foot in the door and launch your career. A feature from Proximity, Majestic, Suicide Sheep or Dubstep Gutter can do wonders! 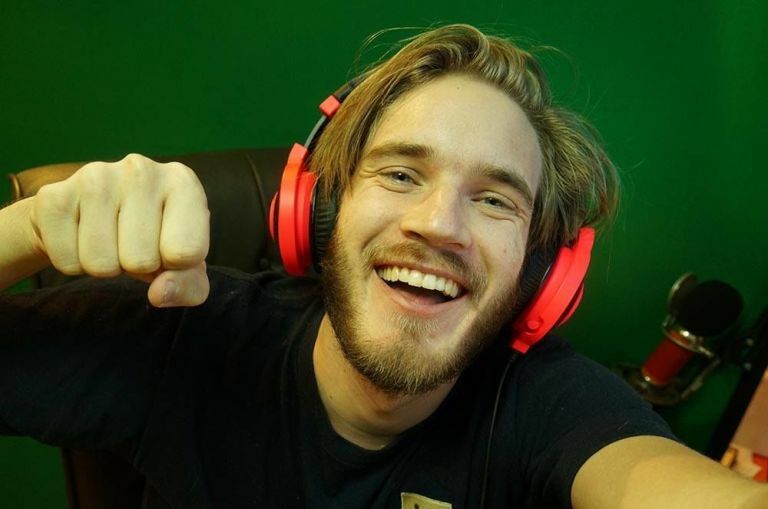 Like Vloggers and Gamers, these channels rely on the revenue they make from their videos. So like many of these promo methods, you’ll have to be alright with the fact that they’ll be making money off your track in exchange for the exposure you’ll be getting. So how do you find these promo channels? Start with the search bar in youtube. 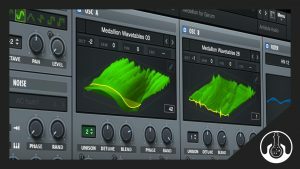 Search for the genre that you create and set the filter by ‘channel.’ Have a search through the first few pages and read some channel descriptions. You should be able to gauge whether a channel is a music promoter or not. 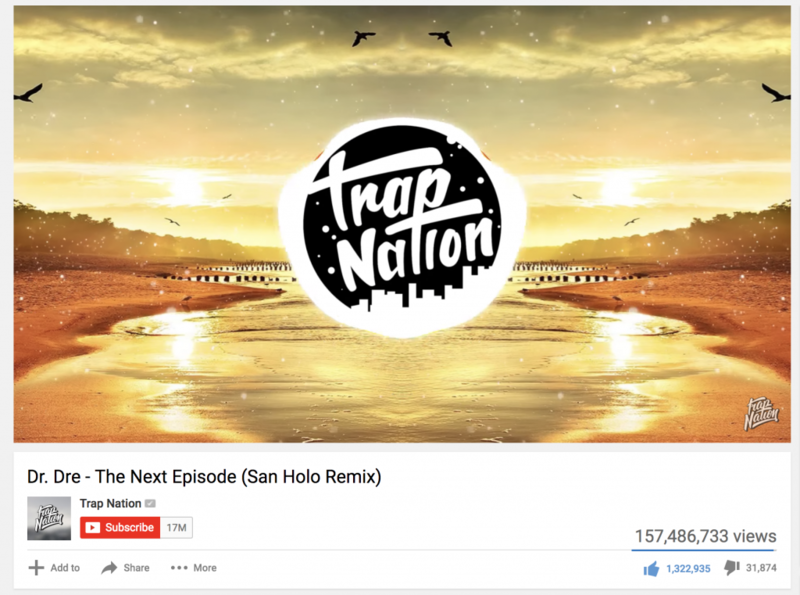 Trap Nation – 17 Million Subscribers! 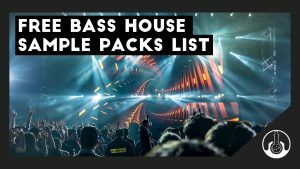 From here, go into their channel and have a scroll through their videos, make sure they are constantly uploading new music and see its its the sort of music/genre/theme that would suit your track that you have in mind. Next when you’re happy that this channel is what you’re after, click on the about tab and locate the business email. From there, send an email to them to pitch your music. A few things to keep in mind. 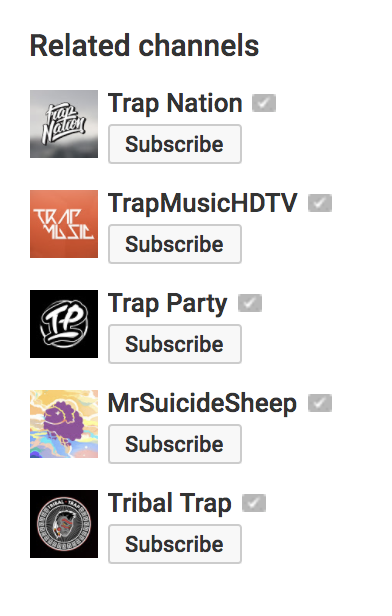 Once you’re ready send off the email and try to locate some more channels (dont put all your eggs in one basket) and keep in mind that a good chunk of music promoters sadly wont reply, it’s just how things are 🙁 A good way to look for more similar channels is by using the related channels tab on the right on a youtube profile. TOP TIP: It might be a good idea to make sure your song is extremely captivating within the first 30 seconds. 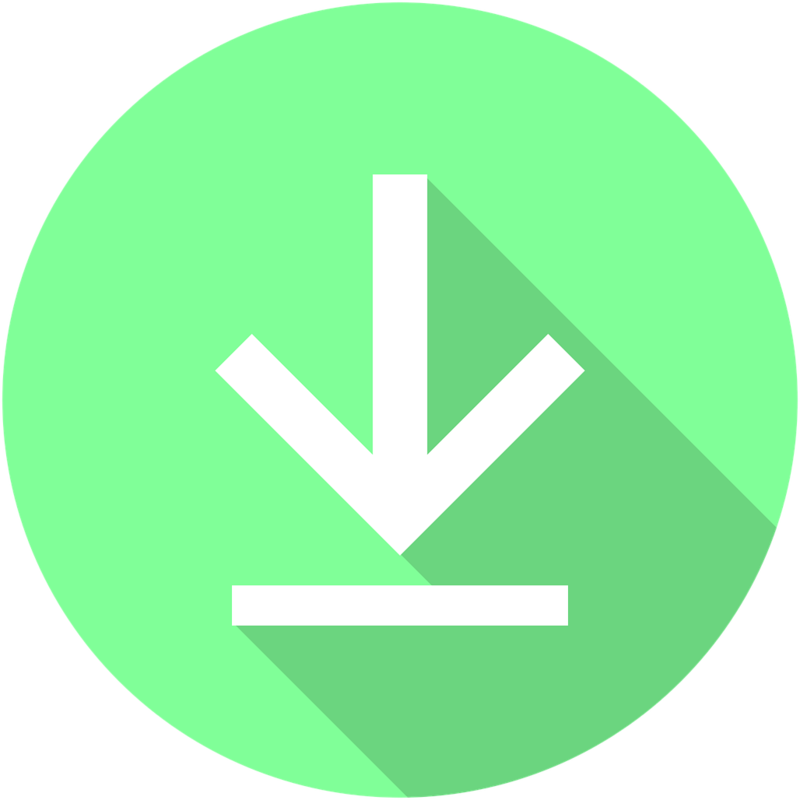 Remember that the ones running the promo channel promos go through many submissions, so it might be wise to capture their attention as soon as possible. So a little background info. 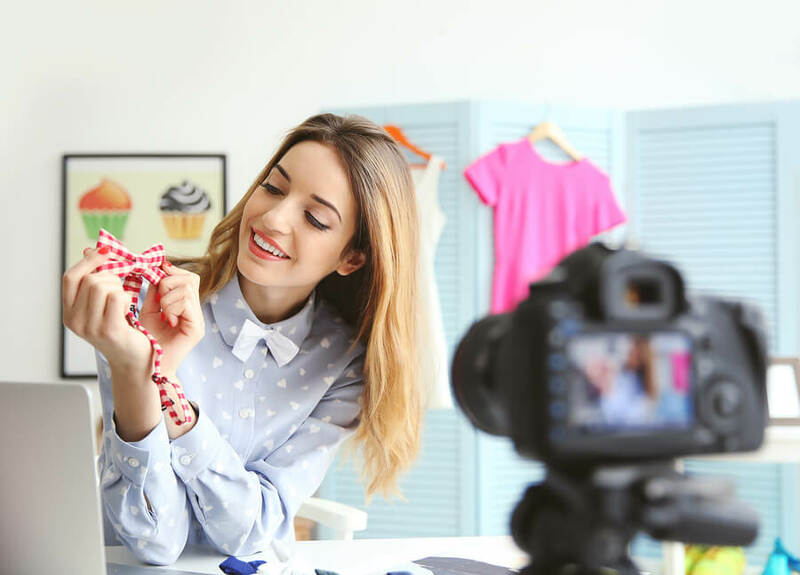 Vloggers & Gammers want to be able to monetise their videos which they upload, and for many of them it’s a full time job and they rely heavily upon their money made from youtube ads over their videos. So they want to make sure that the music they use in the background of their videos wont lead them to get a copyright strike or no money from that video because the didn’t get permission from the songs record label. So because they cant use any old song from their iTunes library because of the threat of a copyright strike, this leaves the vloggers and gamers to search for new ‘copyright free’ music which they can safely use in their videos and not have to worry about a strike or claim from the artist. Think about NCS. Their channel was designed as a tool to help Vloggers, Gamers & other Youtubers find new music for that is safe to use on their channel. They filled a niche and now their channel is massive because of it! So, this is where you come in. You could provide your music to these youtube channels on the basis that your music is copyright free. The only small downside is they’ll be making money off their video that features your music in it. But in the long run this exposure is worth it. In return ask them to credit you in the description with links back to your content. So that way anybody who likes the song in the video will scroll through the description find a link back to you and your music and check out more. 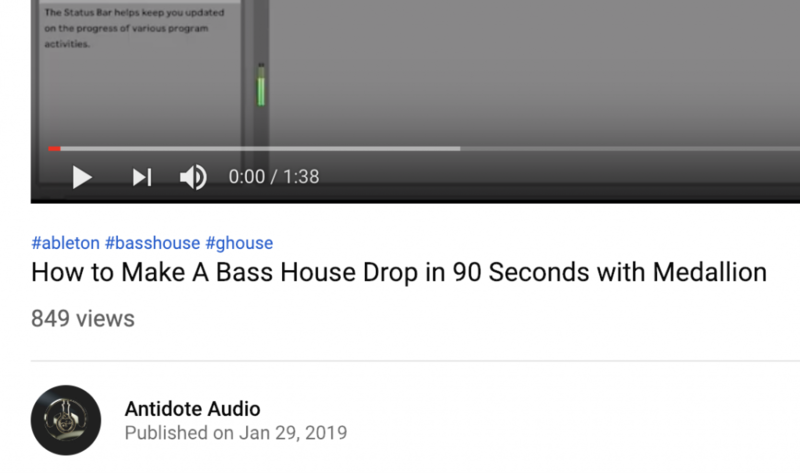 This is one of the most effective ways to get your music heard by the masses on youtube, even if it isnt the main focus in the Youtubers video, a bunch of new people are listening to your track. The best way to get in touch with these channels is by locating their business email in the about section or sending them a friendly youtube message. The best way to approach these youtubers is by being friendly. 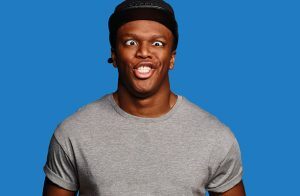 TOP TIP: Getting your music as an intro or outro to a popular youtuber means that your music is constantly being put in front of their audience, this is the jackpot! 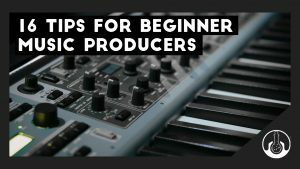 Get an Intro/Outro deal if you can! If you collab on one channel it would be wise to collab on the other persons channel to help maximise both of your audiences. Overall I think this one speaks for itself so we wont spend a great deal of time on this. TOP TIP: Collaborate with people who have a similar style as you, if their audience like their music, then they’ll probably like yours. 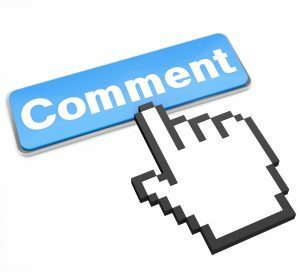 If you’re like me and you ending up watching a lottttttt of youtube videos every week, why not take a few seconds to leave a comment on every single video you watch. Try aim to get the highest rated comment on that video. So whenever anyone scrolls through the comments section, they’ll instantly see yours at the top and might be inclined to check out your channel if they agree with your comment or find it funny etc etc. So how do you manage to get the highest rated comment? There’s no science or proven method behind, most of the time you just have to post and hope for the best. Heres some tips to help get to the top. So there you go, that’s commenting. 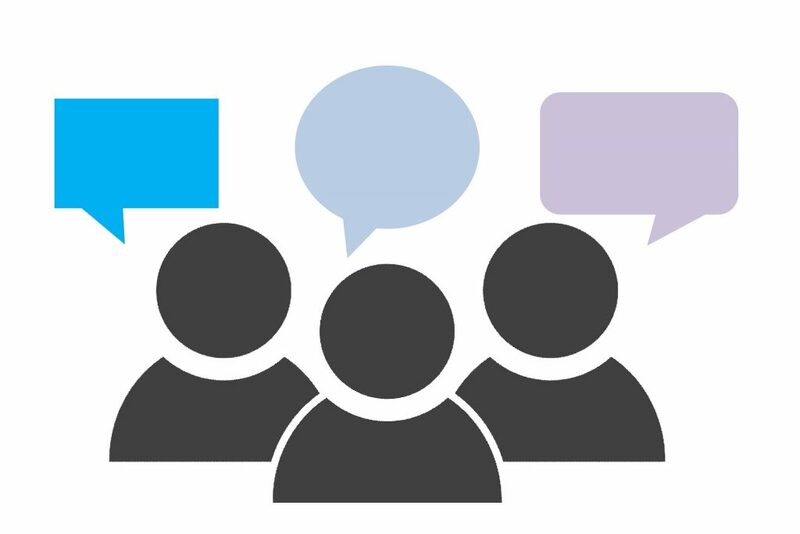 It’s not an insanely effective method of marketing, but it is ‘leaving your mark,’ getting your name out there and engaging within a community. TOP TIP: Watch and comment on videos related to your music or genre, chances are the people watching these videos (and discovering your comment) will already like what your channel is all about since they’re there in the first place. 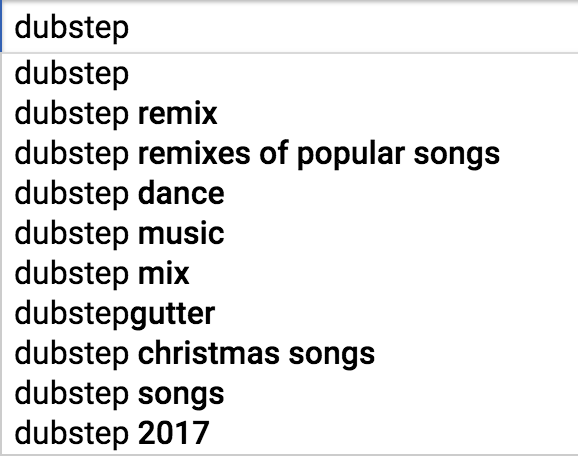 So with playlists, the first step would be using Youtube’s search function to find key phrases that surround your music/track/genre for this instance lets say your music is mostly dubstep (The keywords are the suggested words, phrases that come up when you start typing, this shows that it is a common search and other people have done it before). 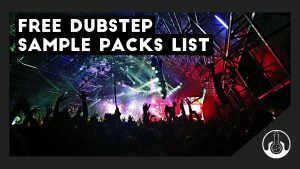 Chances are these key words/phrases surrounding dubstep will be like “best dubstep” “royalty-free dubstep” “new dubstep 2018” “dubstep mixes” “dubstep remix”. So lets pick and expand the phrase “best new dubstep remixes of 2018” and create a playlist named after this. Next you’d go out and find new remixes on Youtube that fit that description and add them to your playlist. 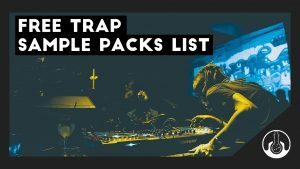 And then after this for obvious reasons you’d add some of your tunes to this playlist and put your remix in top place, scatter and few more of your remixes across the top 15 spots and fill the rest of the playlist with the other remixes you found. Why do this? The reason behind this is when people search for that common phrase that you originally searched up, these users come across your playlist, play the first track and then BAMM thats your track. TOP TIP: Be sure to include heaps of ‘keywords’ (such as words related to your topic) in your Playlist Description for extra Youtube Organic Reach! Introduced in Mid 2018, Hashtags are a relatively new feature to finally come to Youtube. So how do you use them? Just like how you do for Instagram, Facebook & Twitter. Hashtags allow you to link to other content on the platform with the same hashtag. So why should we use them on Youtube? The reason behind using Hashtags is help other people discover your content and help you rank higher in SEO (Search Engine Optimisation). 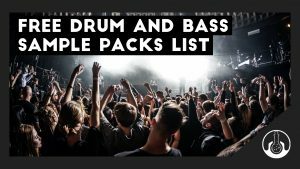 Example: If you use the hashtag #dubstep you let Youtube’s algorithms know your video is about dubstep it’ll help rank your content higher. In order to use hashtags simply put 3 of them in your description or one in your title. You’ll know that you’ve successfully used one when you’re watching your video and you’ll see them pop up above the title of the video. 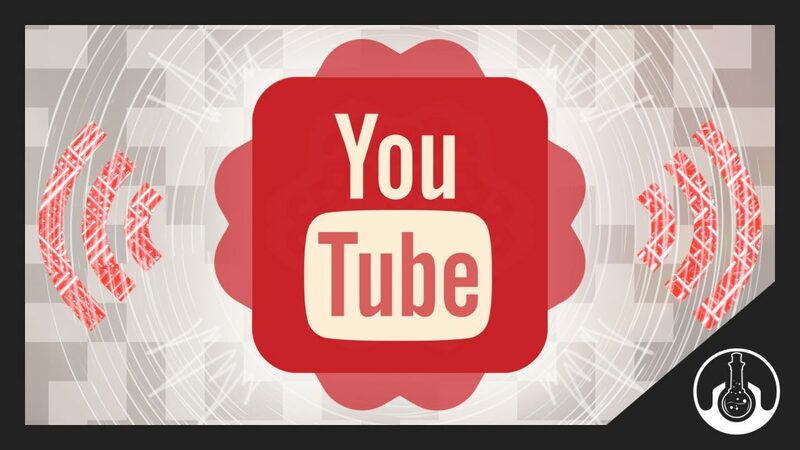 To finish things off here’s a couple of top tips to running your own Youtube Channel. Post consistently, as much as you can! The more chances you have of people discovering you and your music, the better! Make sure you have standard things in place for every video, like a good thumbnail, relevant tags, a good description with your own links and with your channel a filled out channel description, your own playlists etc etc. Make engaging content. 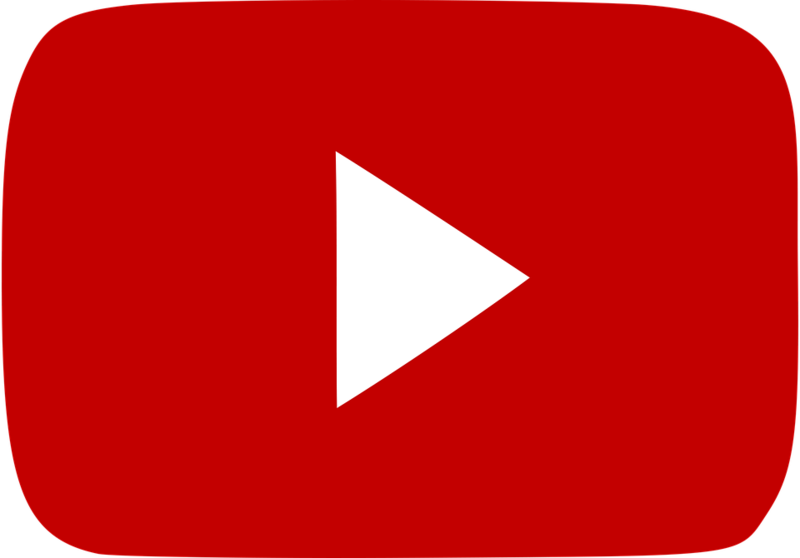 After all, Youtube is free, someone landing in your video can easily ‘change the channel’ and go find something else, try to capture your audiences attention as quick as possible! When you’ve got the channel basics in place and implementing the marketing/promo techniques described above (and of course have great music,) it’ll be hard for you to not win on youtube. 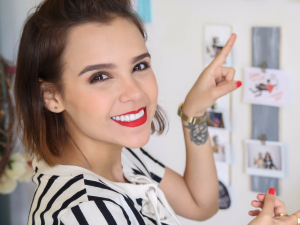 There are so many opportunities out there on youtube, you just have to take them!